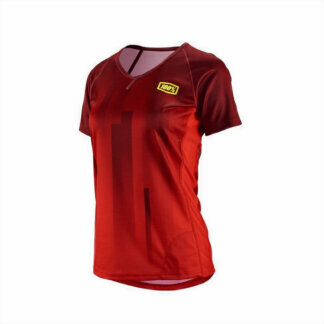 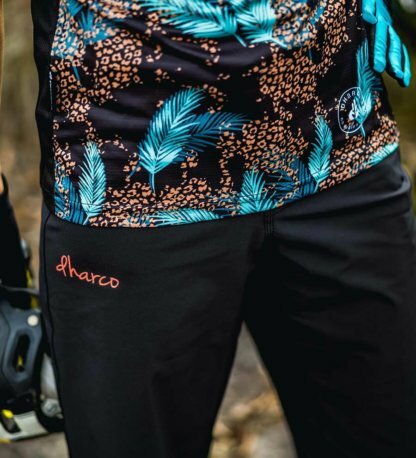 The DHaRCO short sleeve flamingo jersey is a comfortable and flattering jersey for any trail conditions. 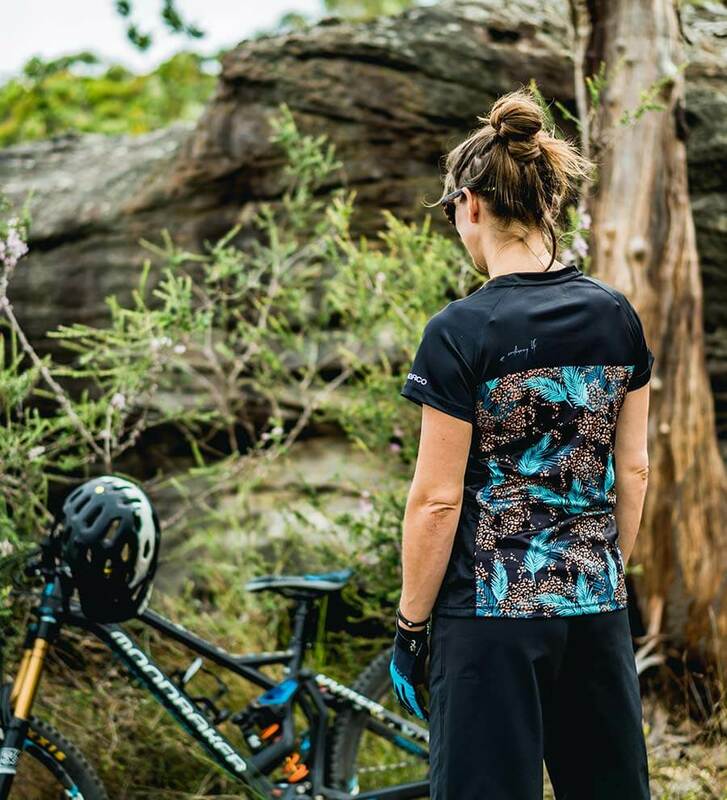 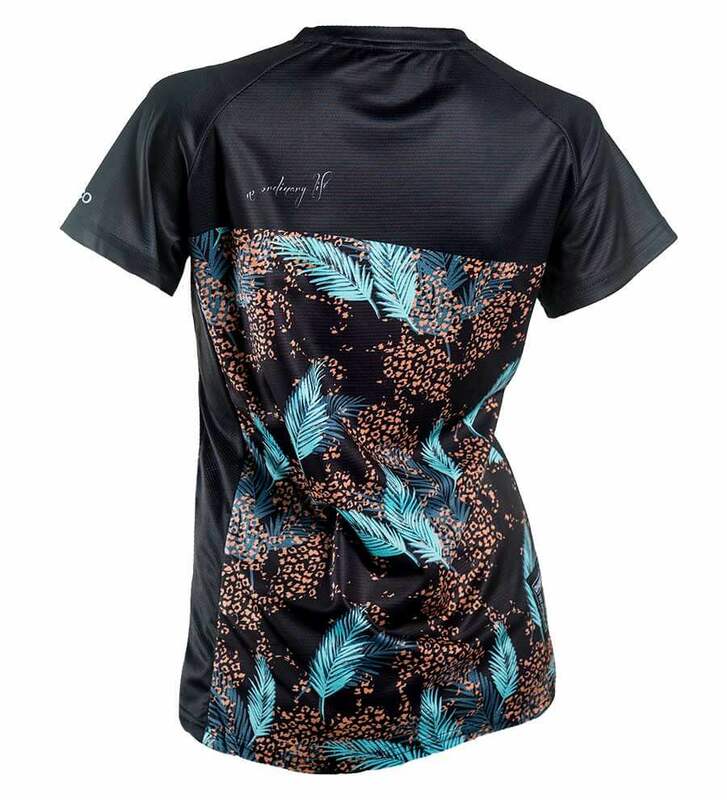 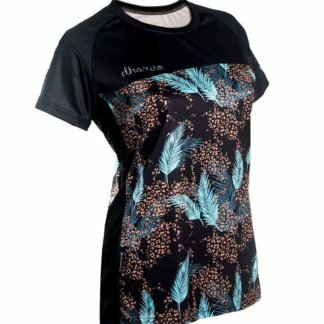 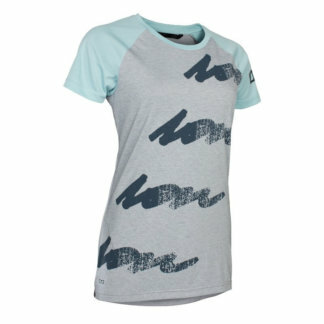 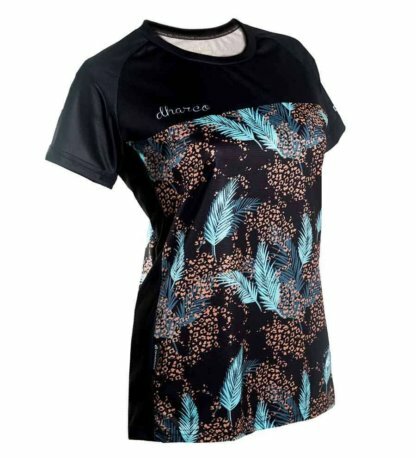 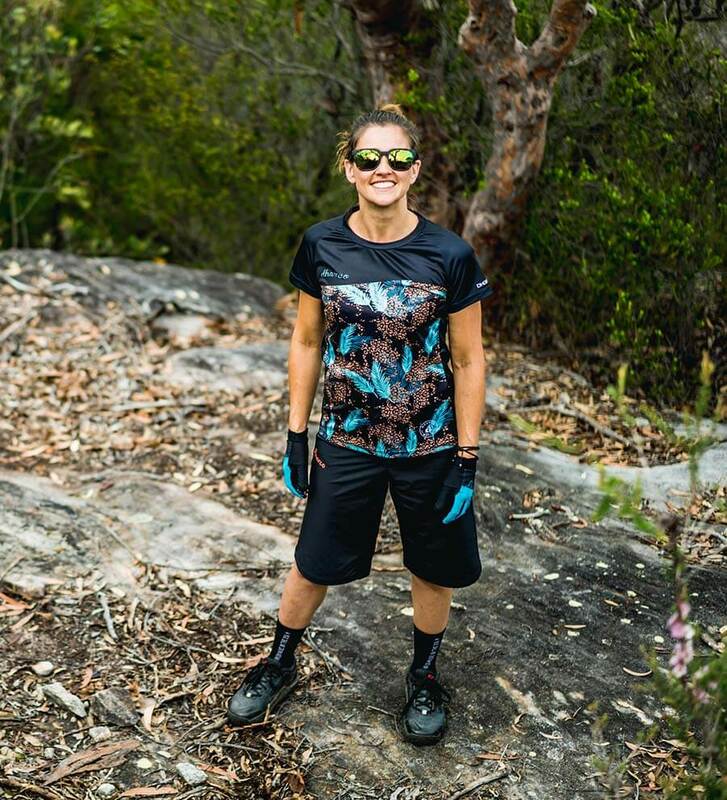 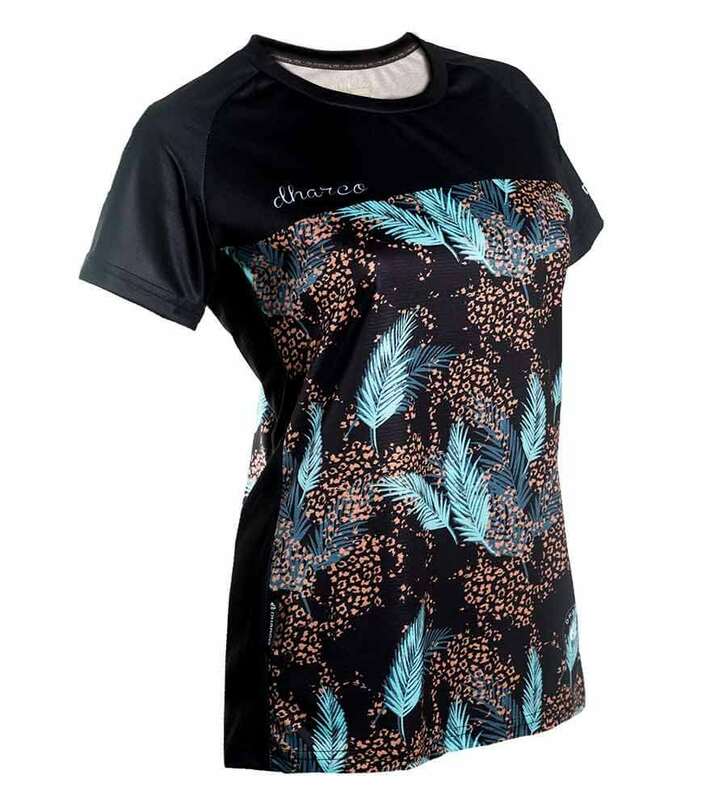 DHaRCO have coupled this with amazing fabric and fun print to make you look and feel good on the trails. It’s designed to act, not look, like sports wear.